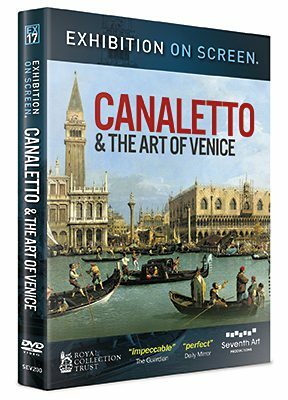 This major fourteen-part series takes a fresh look at the most important artworks of some of the greatest artists in history: Giotto, Leonardo, Dürer, Michelangelo, Raphael, Titian, Bruegel, Rubens, Rembrandt, Vermeer, El Greco, Velázquez, Turner and Van Gogh. Shot on location in over fifty museums, churches and palaces throughout Europe and the United States, this series is a comprehensive survey of the history of Western art. Both intelligent and informative, it’s the perfect introduction to the art of the Old Masters. 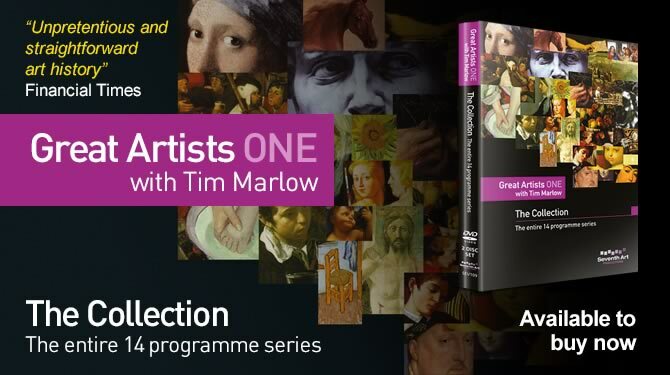 This two disc set contains all fourteen episodes of the Great Artists series: Giotto, Leonardo, Dürer, Michelangelo, Raphael, Titian, Bruegel, Rubens, Rembrandt, Vermeer, El Greco, Velázquez, Turner and Van Gogh. COMING SOON: download individual episodes from our website. Phil Grabsky has written a book to accompany this series. For further information, please click here.